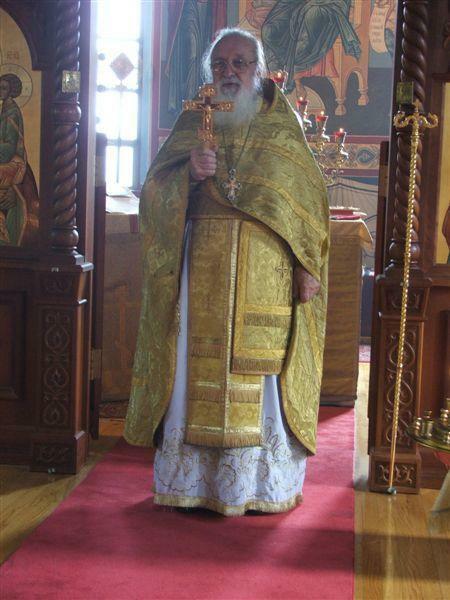 Mitred Archpriest Peter Burlakov, former Rector of St. Sergius Cathedral in Cleveland, OH fell asleep in the Lord on June 23/July 6, 2016. We ask the prayers of all for this long-time servant at the altar of the Lord. Fr. Peter served the Holy Church as a priest for more than 40 years. 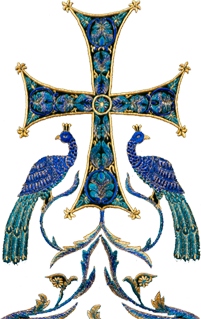 Archbishop Peter is in Russia on diocesan business and cannot return to preside at the funeral. With Archbishop Peter's blessing Bishop Nicholas of Manhattan has kindly agreed to preside at the funeral. Friday, July 8 Visitation 4:00-8:00 p.m.
Saturday, July 9 Divine Liturgy 8:30 a.m. Following the funeral there will be a memorial meal. All Divine Services will take place at the St. Sergius Cathedral in Parma, OH. The liturgical color is WHITE. Questions should be directed to the Dean of the St. Sergius Cathedral, Archpriest Ilia Marzev: (440) 382-9763 or imarzev@gmail.com.